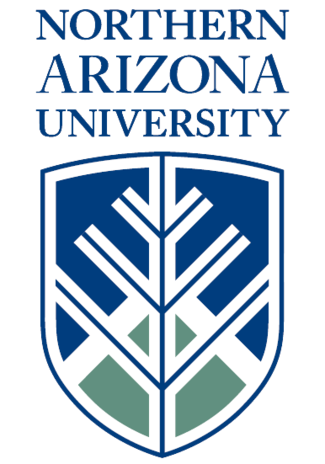 Alpha Chi is the Northern Arizona University Chapter of Tau Beta Sigma, the National Honorary Band Sorority. To join the Alpha Chi chapter, members must be involved in the Northern Arizona University Band Program in some way. During both the fall and spring semesters, students interested in joining are encouraged to attend rush events. Individuals that have the strengths and qualities found in Tau Beta Sigma are then invited to participate in the Membership Candidate process. If you have any other questions about Alpha Chi and what we do, or how to join, please contact one of our officers.